Freshers are being encouraged to get a booster of the vaccine, ideally, at least two weeks before they go away to study – even if they already received it as a child. This is due to the health risk posed by the high number of new people they will soon be interacting with. The vaccine offers protection against meningitis and septicaemia, both of which can have a devastating impact on health among young people. All children in the UK are offered the meningococcal C vaccine to protect them against infection but a booster for teenagers was added last year, recognising the fact that the protection offered by the vaccine can wane over time. 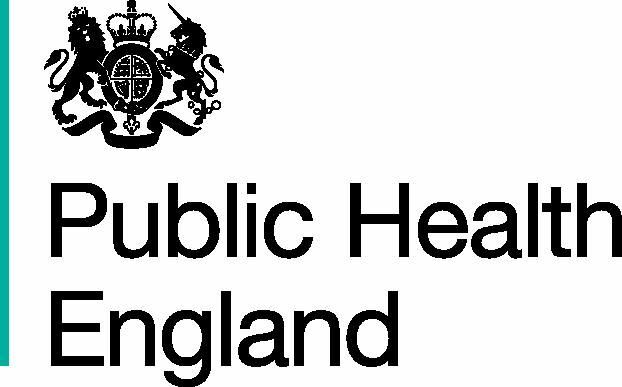 Dr Jane Rossini Centre Director from the Cumbria & Lancashire PHE Centre said: “Meningococcal C disease is a rare but life-threatening infection that occurs mainly in children and young adults. “The MenC booster is available to any student entering university for the first time, born after September 1995 and who received the MenC vaccine under the age of ten years. It is also available for any student of any age entering or being at university who is unvaccinated against MenC disease.